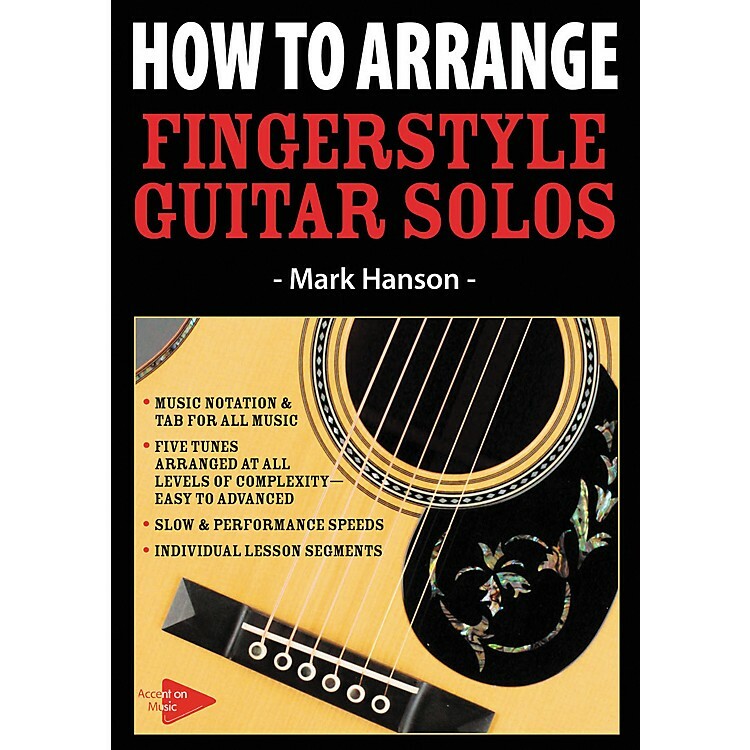 Grammy winning guitarist and acclaimed author Mark Hanson teaches you how to arrange fingerstyle guitar solos on this DVD. Features include music notation and tablature for all the music presented on the DVD; five tunes arranged at all levels of difficulty, from easy to advanced; songs presented at varying speeds - slow for learning or quicker for performance; individual lesson segments. 1 hour, 7 minutes.